Now is a different time, its the 21st Century! We are now in a "Social Era", an era in a global world. 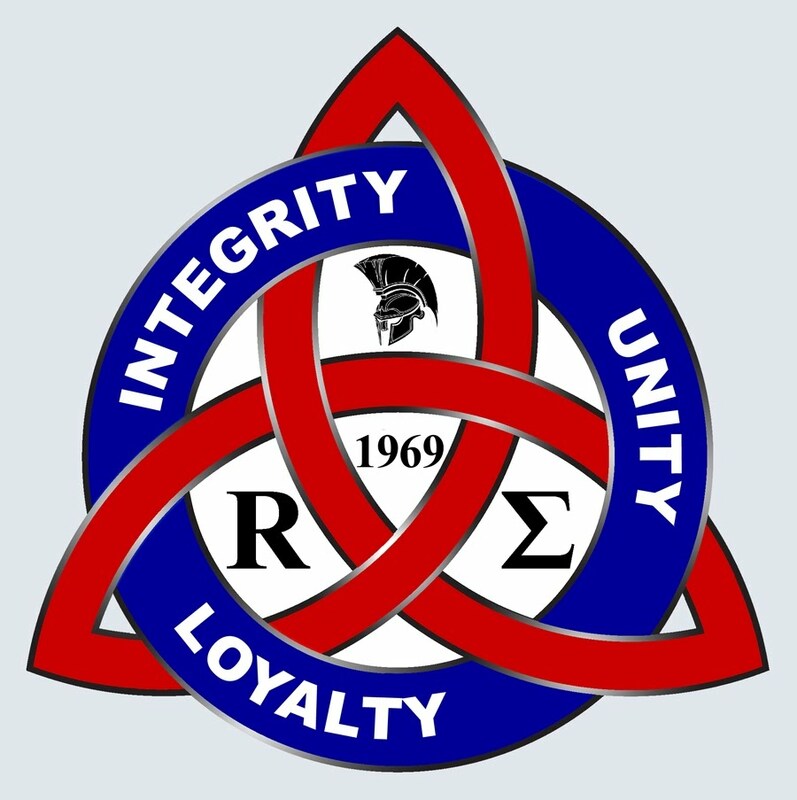 We can build a great Roman Sigma Fraternity & Sorority in the modern world. 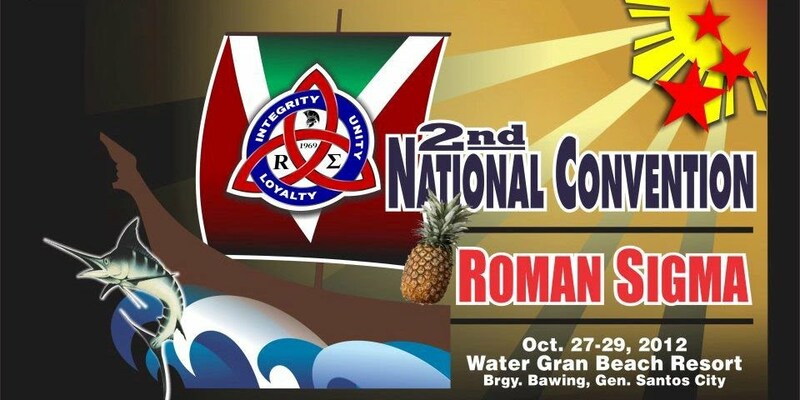 As they said, "Rome was not bulit in one day", the Roman Sigma can not be built great by one or few people, it takes all of us to build a Roman Sigma in the 21st Century. In one front, the social media, let me call on everybody to help. I enjoin you to do this, a Roman way to promote our group on Facebook, other social networking sites if ever possible. If you visit my Facebook Profile my alternate name "Ramil Roman Sanchez" appears! To do that : Go to that gear in the upper right most of your profile page, click and find Account Setting, look for General Account Setting and find Name, scroll down and fill in the "Alternate Name" , now type in your name but make your middle name "Roman." Best if all of us use our real name, our family picture and a profile pic with a logo in the background. This will be helpful in creating public awareness...that we are Romans! Thanks.